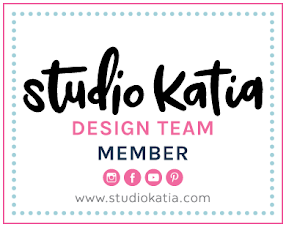 Studio Katia Winner Announcement + New Giveaway! 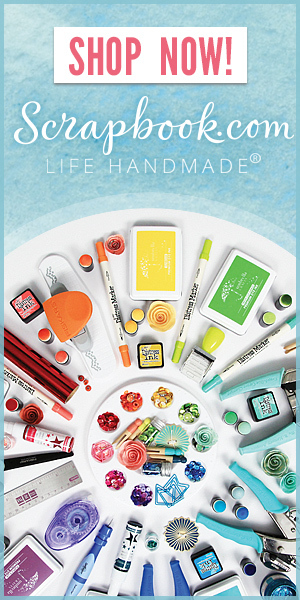 I'm popping into announce Studio Katia 2nd Anniversary Release Blog Hop giveaway winner! First of all, I'd like to say huge *THANK YOU* to everyone who stopped by my blog and leave precious comments. And special thanks to my new followers who entered my giveaway! Congratulations, Julia! 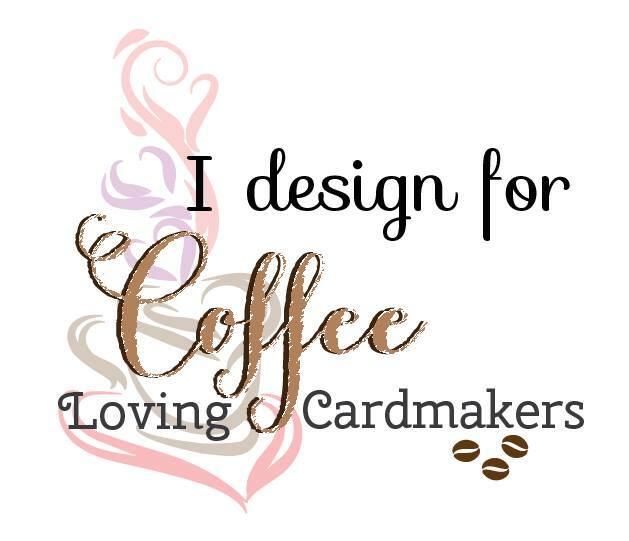 Please contact Studio Katia at studiokatiagiveaway@gmail.com with the subject line Studio Katia $20 GC Winner from Dana's Blog. 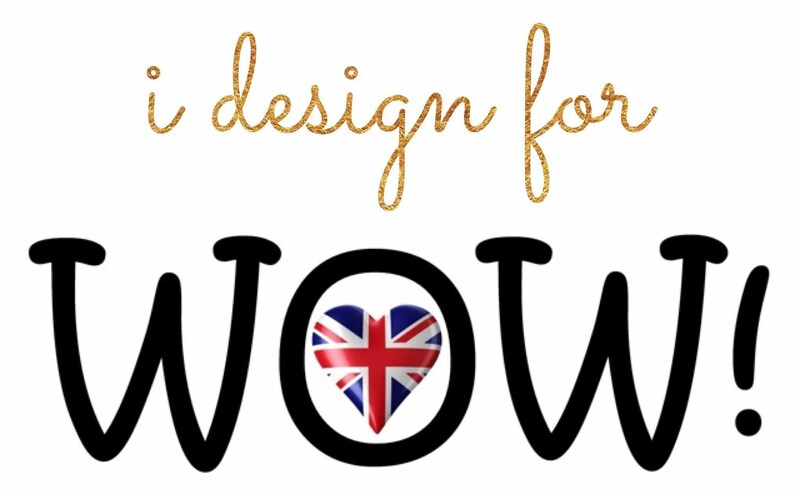 Studio Katia is giving away $100 gift certificate on their blog today. Be sure to check out HERE. Thank you, Julia! Happy shopping!